Date: Apr 25 2019, 5 p.m. - 7:30 p.m. 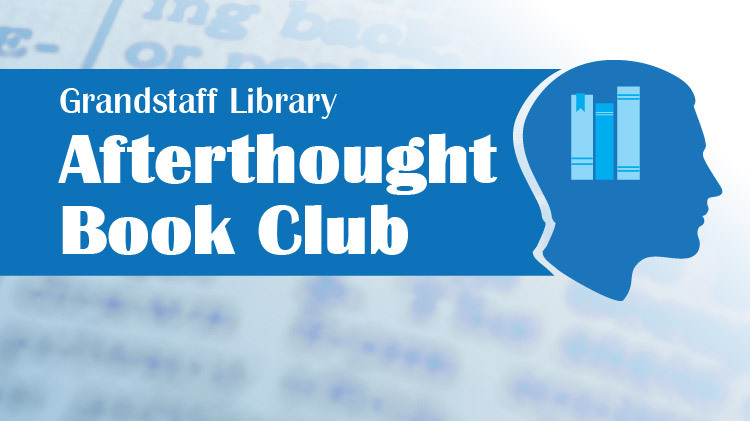 The Afterthought Book Club comes to Grandstaff Library on the 4th Thursday of every month from 5:00-7:30 for an all-inclusive book club for adult readers. We'll explore books from all genres and discover new books to enjoy.